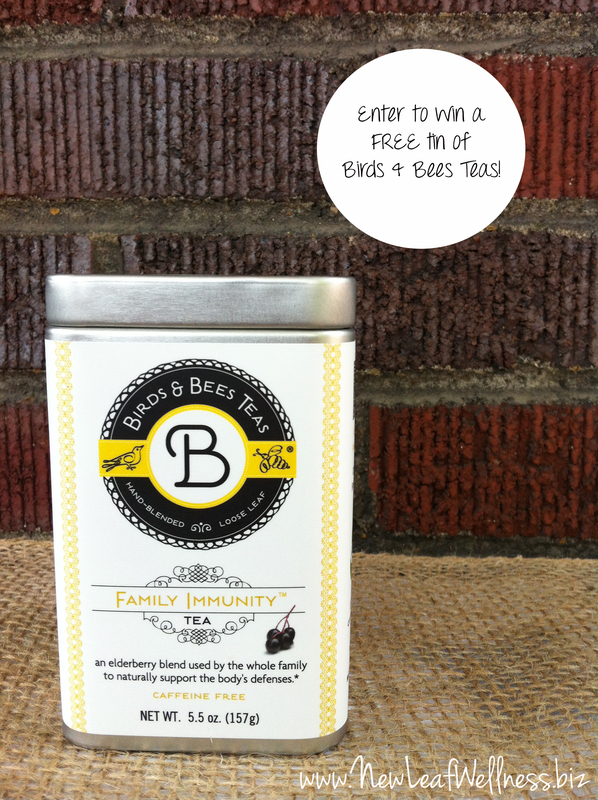 Birds & Bees Teas – recipe and giveaway! Birds & Bees Teas sell six loose leaf teas that are especially designed for mamas and their families. All of Birds & Bees Teas are herbal, 100% natural, and organic. The ladies at Birds & Bees Teas let me pick a tea to try and I immediately went for the ‘Family Immunity’ blend. 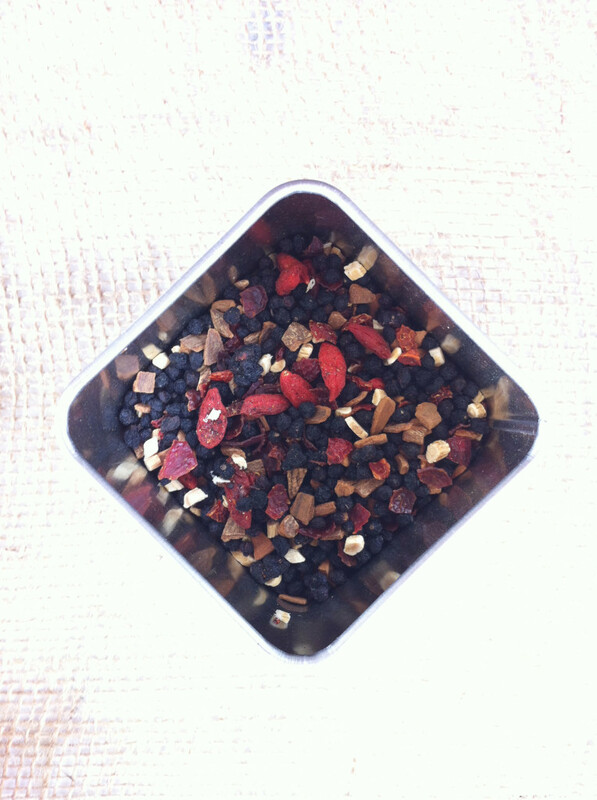 The ingredient list for ‘Family Immunity’ Tea includes elderberry, astragalus root, rosehips, goji berry, and cinnamon chips. I looked up all of these ingredients on WebMD and they’re related to boosting the immune system and fighting colds and flus. (Makes sense why they’re in a ‘Family Immunity’ tea, right?) Birds & Bees Teas also includes an “herbal glossary” on their website that explains the benefits of each herb in everyday terms. The tin is so cute and well-designed. Birds & Bees Teas are now at the top of my list for baby shower and new baby gifts. What a thoughtful and creative gift idea. When I opened my tin of ‘Family Immunity’ tea, the the smell jumped out at me. Intoxicating. These aren’t your grandma’s tea bags, ladies. This is gorgeous and glamorous loose leaf tea! I brewed a cup of hot tea immediately. The tea smells so good when you’re drinking it, too. It tastes like berries, plus a hint of cinnamon. Of course you can dress it up with honey and milk or whatever you like in your tea, but I like to drink it as-is. 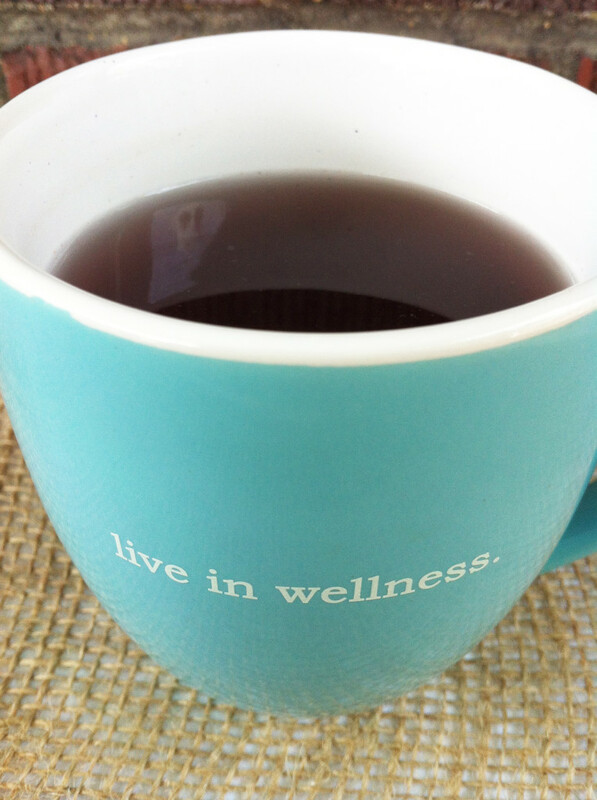 This hot tea is a soothing and delicious way to stay hydrated. You can bet I’ll be drinking this tea during cold and flu season this year. But why wait until then? 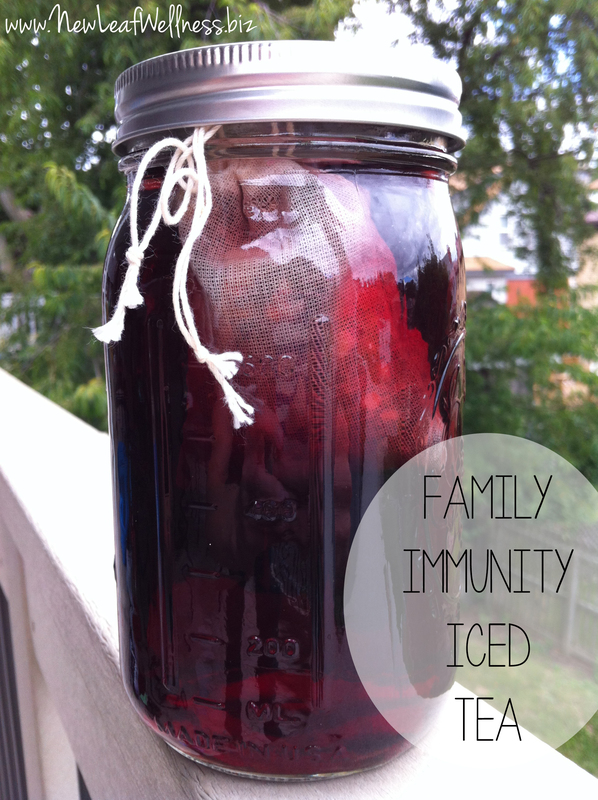 I decided to whip up some Family Immunity Iced Tea. 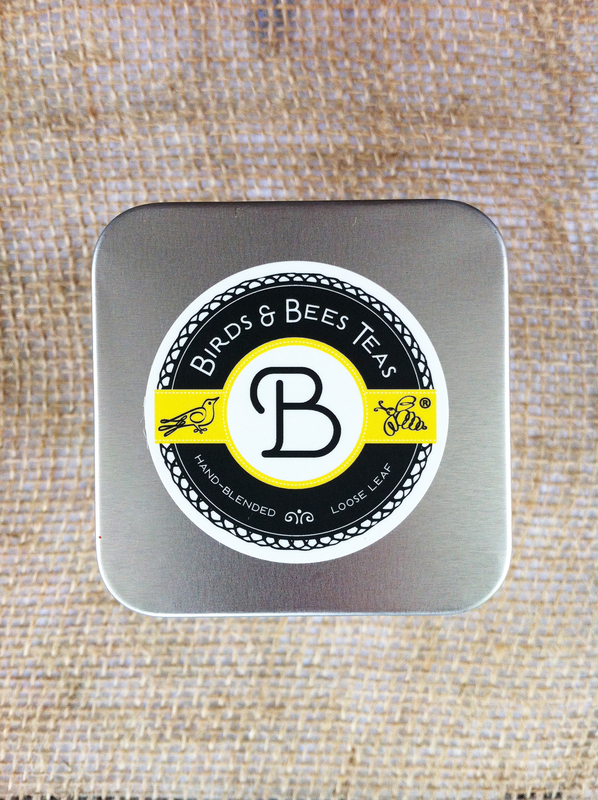 If you’ve never used loose tea before, Birds & Bees Teas make it easy for you to get started: Each tin includes a small muslin bag that you can use as a tea bag. 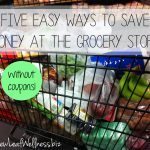 (So convenient!) Simply scoop some tea into the bag and you’re ready to brew. I let the tea steep in my refrigerator for a few hours and then added some honey and fresh squeezed lemon juice. 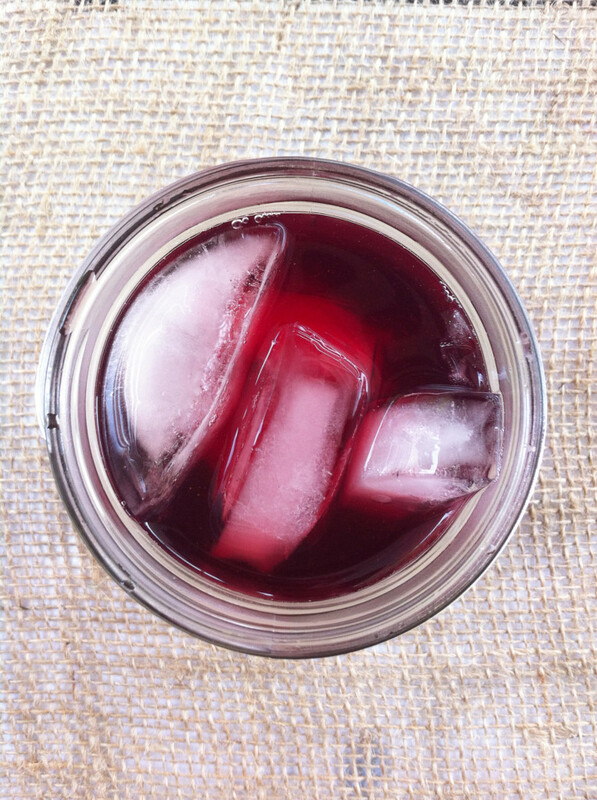 Such a refreshing, immune-boosting summer drink! 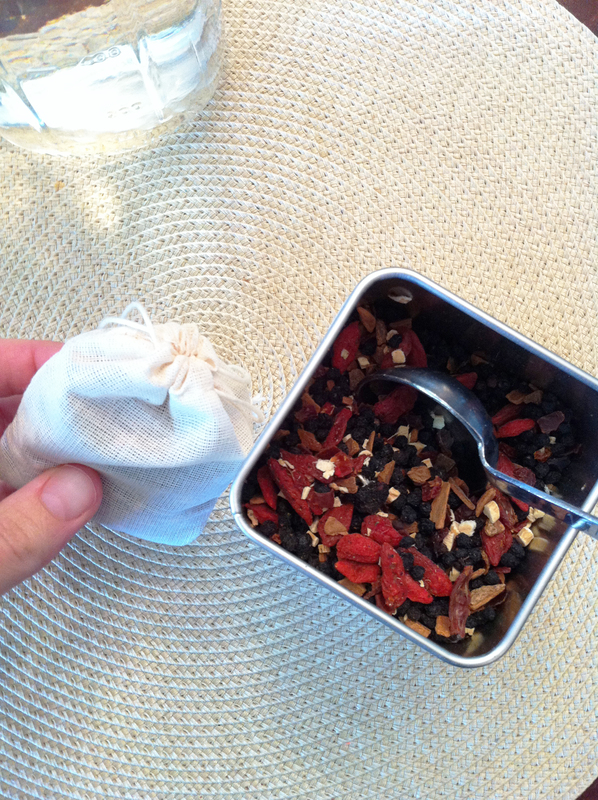 Add loose tea to the small muslin bag that comes with Birds & Bees Teas. Steep in refrigerator for 4-6 hours. Remove tea bag and add lemon juice and honey. Giveaway – Birds & Bees Teas – CLOSED! 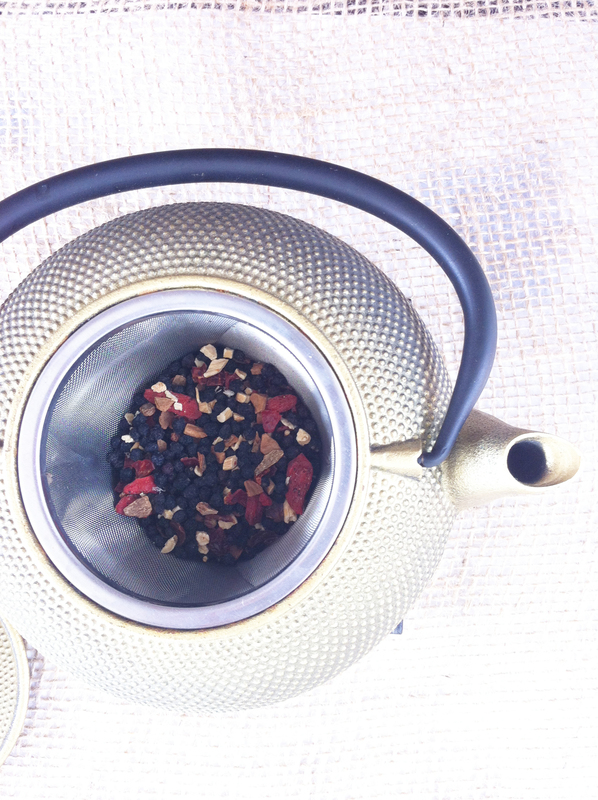 Birds & Bees Teas has graciously offered to send one reader a tea of their choice! This giveaway ends Sunday, September 1st at 9pm EST. Leave a comment below saying which kind of Birds & Bees Teas you’re dying to try. Follow Birds & Bees Teas on Instagram (and leave an additional comment below saying that you did). 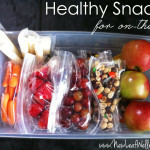 Follow Birds & Bees Teas on Facebook (and leave an additional comment below saying that you did). The winner – determined by a random number generator – was Renee Gomez. Congrats, Renee! Easy naps & calm nights and the family immunity. They all sound fantastic though! I would love to try Family Immunity! It is getting to be that time of year. I follow Birds and Bees Teas on Facebook.